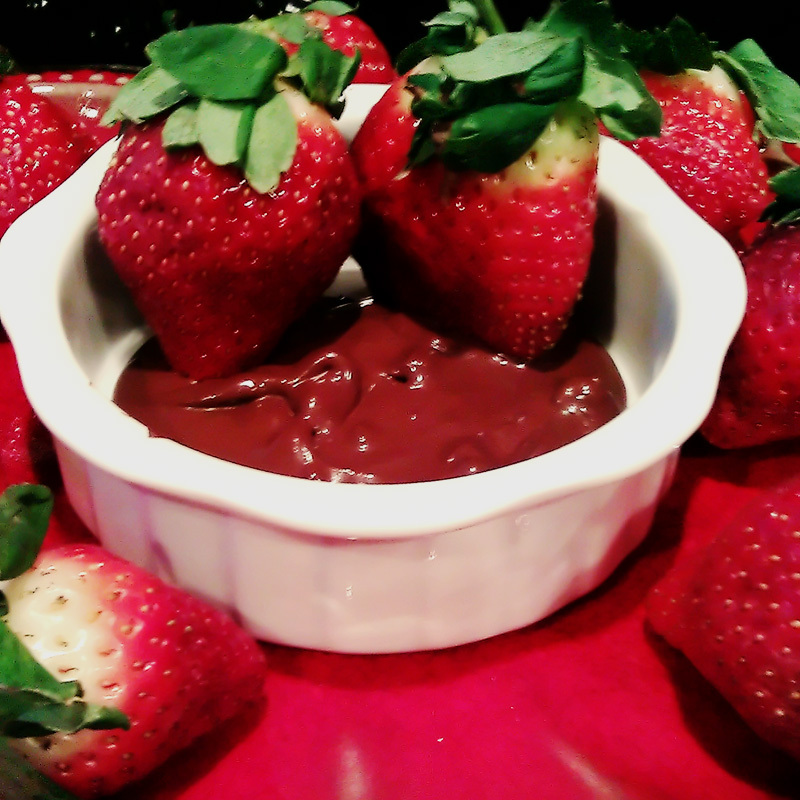 This chocolate dip can be consumed while on Phase 2, Phase 3 or Phase 4. Dip your fruit and enjoy!! Are you ready to show YOURSELF some LOVE? Making your well being a priority is not about being selfish. This is about putting yourself first so that you can love and serve others well. We want to see you find wholeness, health, and freedom in every area of your life! We want you to love yourself! If you are hesitating over a choice of a suitable program, check out how it works.